Ted West | Fine Art photographer, Digital Artist, Film Maker, Traveler, Observer. Fine Art photographer, Digital Artist, Film Maker, Traveler, Observer. At the show with one of my biggest fans. The gallery opening and TED talk went very well last Tuesday. A good size crowd was on hand to listen to my rantings and take in 30 of my images while enjoying food and drink. First solo exhibit of the year! Haley and the Ozark Dancing Men. OC’s Department of Art and Design will host a gallery show featuring photographer Ted West. The showing will kick off with an “Artist Talk” segment with West at 4 p.m. on January 20. 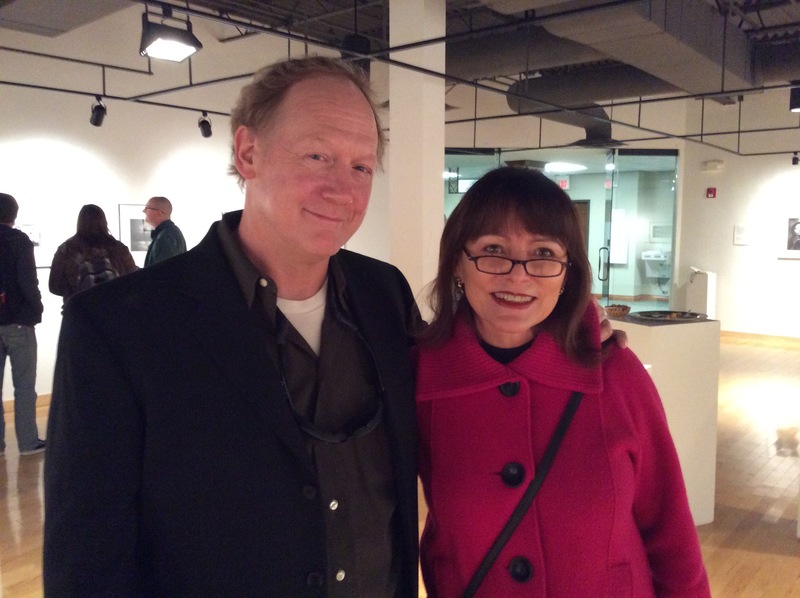 His photographs will be displayed in the Art Gallery through February 18. 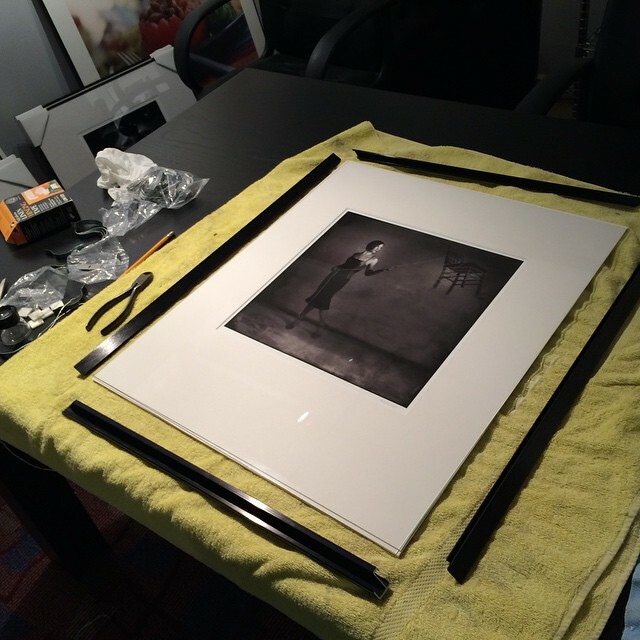 Prepping for two, solo exhibits in 2015. I’m prepping for 2 solo exhibits in 2015. Stay tuned for details. Photos of people taking photos of people #8142, Playa del Carmen. 60mm Nikkor on a Nikon D800e. Photos of people taking photos of people #6293, Playa del Carmen. Photos of people taking photos of people. 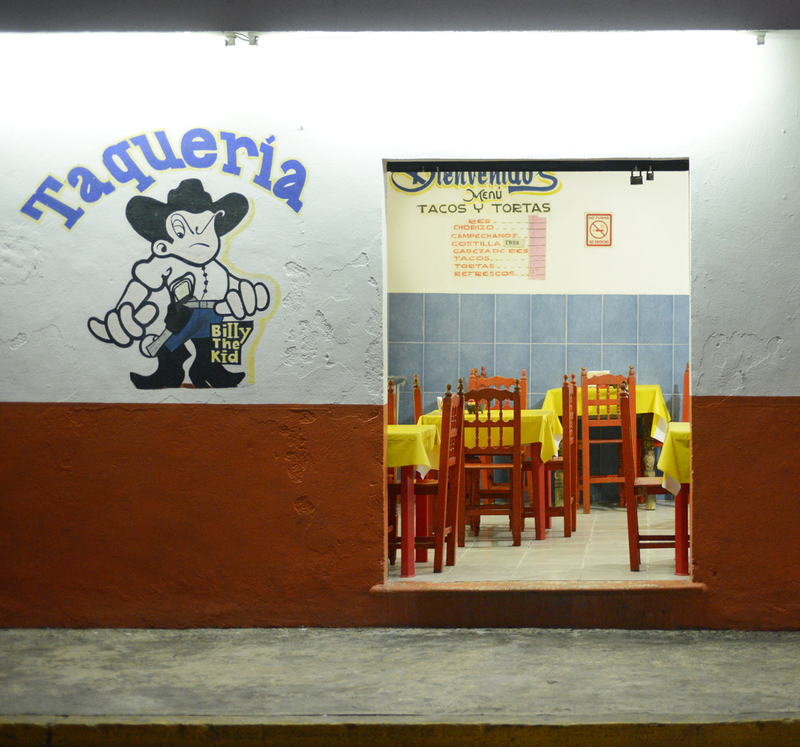 Billy the Kid Taqueria, Playa del Carmen, Mexico. iPhone 5s, cropped in photoshop.